Theatrical costumes can be eye-wateringly expensive. But is the cost justified? 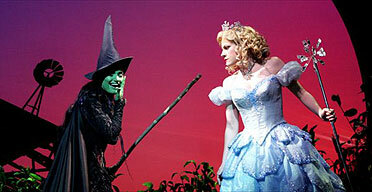 And why does Elphaba’s black dress cost so much? And why does it matter?